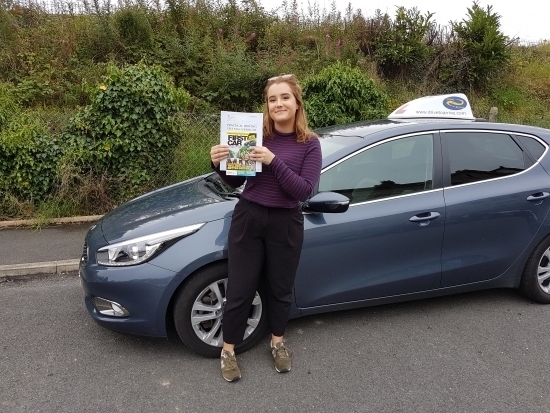 A massive congratulations to Iona, who passed her test today first time. Enjoy your new freedom, just in time for your new job! Well done, safe driving and thanks for choosing Drive to Arrive.